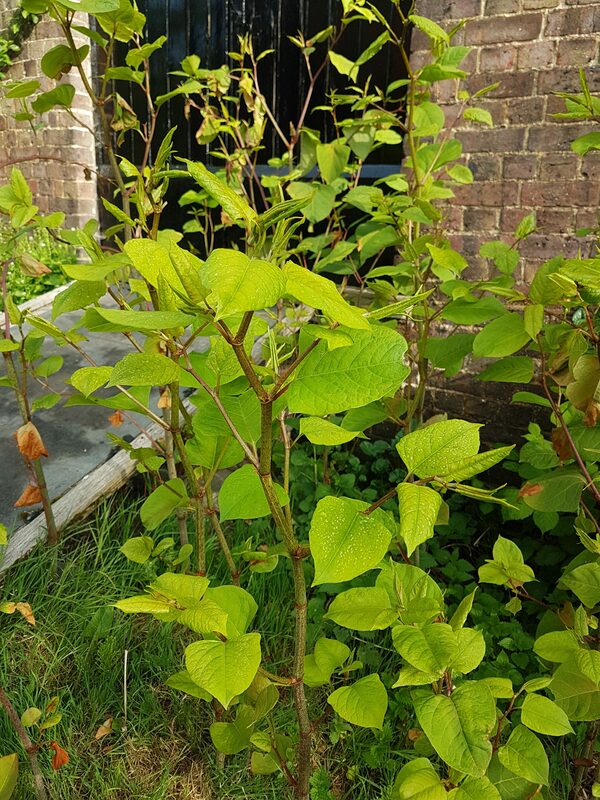 Japanese knotweed (Fallopia japonica) is a tall, vigorous ornamental plant which is an aggressive invader in the urban and rural environment. Japanese knotweed is a rhizomatous (produces underground stems) perennial plant with distinctive, branching, hollow, bamboo-like stems, covered in purple speckles, often reaching 2-3 m high. The leaves of the mature plant are up to 120 mm in length with a flattened base and pointed tip and are arranged on arching stems in a zig-zag pattern. The plant flowers late in the season, September to October, with small creamy-white flowers hanging in clusters from the leaf axils (point at which the leaf joins with the stem). The underground rhizomes are thick and woody with a knotty appearance and when broken reveal a bright orange-coloured centre. The rhizome system may extend to, and beyond, a depth of at least 2m and extend 7m laterally from a parent plant. During winter, the leaves die back to reveal orange/brown coloured woody stems which may stay erect for several years, and although it appears to be dead above ground it is still alive underground in hibernation. Stem and leaf material decomposes slowly, leaving a deep layer of plant litter. During March to April, the plant sends up new shoots, red/purple in colour with rolled back leaves. These shoots which can look like asparagus, grow rapidly due to stored nutrients in the extensive rhizome system. Growth rates of up to 40 mm a day have been recorded. Although there are a number of non-invasive options available for the treatment, it should be noted that they take a number of years in order to be effective. There are several herbicides that are cleared for use on Knotweed including glyphosate, triclopyr and picloram. The choice of chemical will depend on the type of area, surrounding plants and proximity to water courses. Spraying directly onto the leaf foliage is an ideal method of application as the leaf absorbs the chemical which then filters down to the root system. 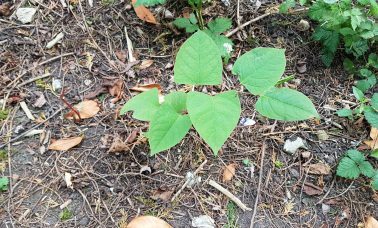 Most successful results from the use of herbicides occur from treatment between June and October as the Knotweed is drawing nutrients, and hence the herbicide will be drawn into its root system before it dies back for the winter. It is imperative that during the treatment programme, the Knotweed and its surrounding area should remain undisturbed. This is not only to ensure that each application of herbicide is as thorough as possible but also to prevent the Knotweed from spreading. Physical removal methods involve the excavation of all infested soil under our supervision (typically to depth of 2m or more) followed by either treatment or disposal of the rhizomes. In certain cases, a complete excavation may not be possible e.g. restricted access, underground obstructions such as roots from trees protected by a Tree Protection Order (TPO), underground services or the presence of groundwater. Dig & Dump is recommended as the method of “last resort” by the Environment Agency due to the amount of waste going to landfill. This may be a method to use if for example, the levels of the site are being reduced. 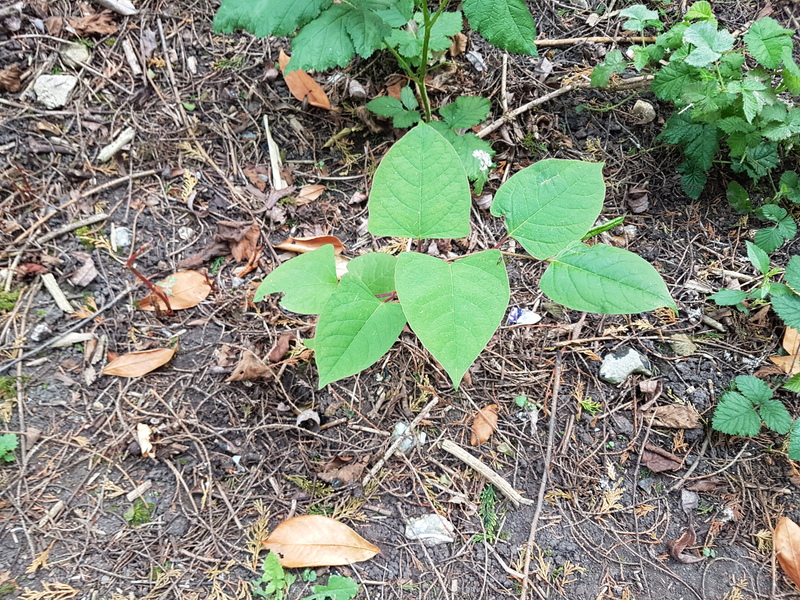 If this method is to be used, Mark Walker GM would provide a specialist in knotweed removal to supervise the works and ensure that all legal requirements are met, but also to ensure only Japanese Knotweed infested soil is removed. 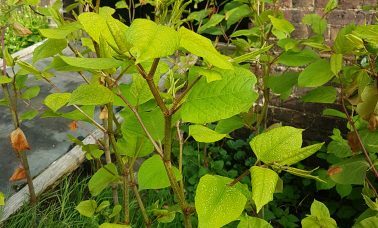 If you would like to know if you have Japanese Knotweed on your premises, please send pictures to knotweed@markwalkergm.co.uk or call us on 0333 220 5485 and dial extension 101.